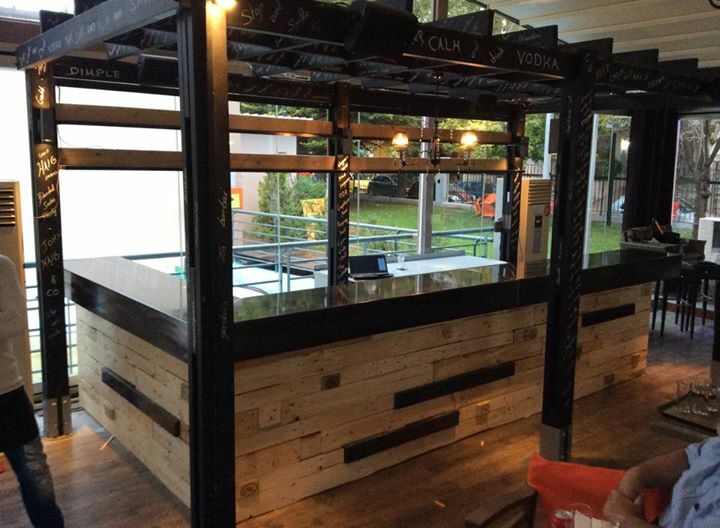 Creating bars is a good way to have separate portion for multiple uses equally to be used for offices, homes, restaurants, other food and drinks bars, internet cafes etc. Such bars are not prepared to keep portion apart from main area but it can be said echo friendly portion to maintain privacy relevant to different purposes. Pallets wood is better enough to construct echo friendly bars in all these places. 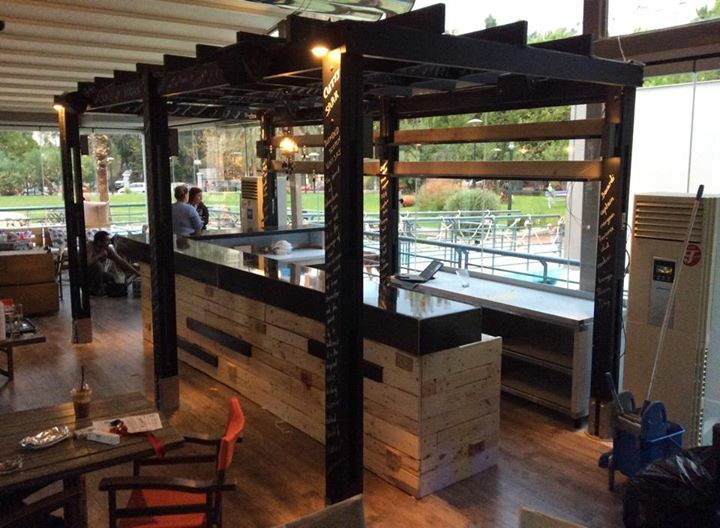 You can easily construct a durable and good looking bar according to your requirements. 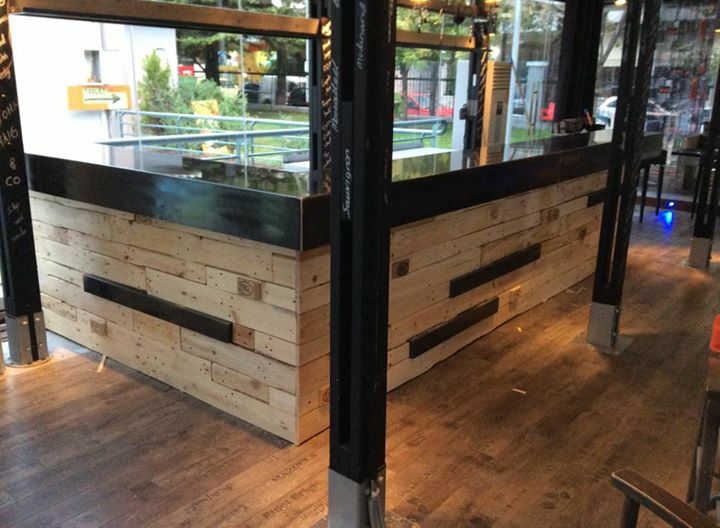 Pallets made bars look very attractive and give rustic look to your environment. Constructing echo friendly bar can be said an addition to interior decoration and you can choose among lots of creative designs of bars to prepare in offices and homes. Pallets made bars can be painted according to themed color of home and office to make it look attractive and nice.